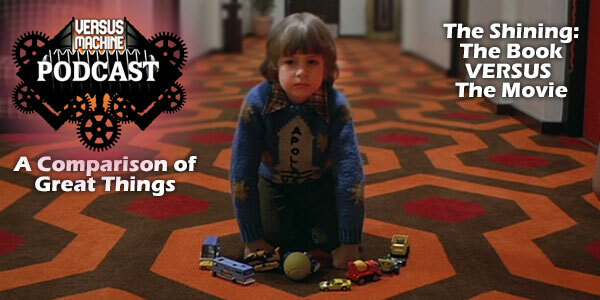 What could be more disturbing than reading through Stephen King’s “The Shining?” Well, how about a viewing of Stanley Kubrick’s “The Shining?” Well – we’ve got that beat. How about an Axe Murderer, and a Sorcerer, COMPARING “The Shining” (The Book) & “The Shining” (The Movie)? That’s what we’ve got and it’s not just a reminiscence in tremendous horror, it’s a wonderfully educational experience that delivers perspective on two great classics! — Own The Shining (1980) film and experience the fear NOW! — Which do YOU prefer, The Shining novel or The Shining (1980) film? Be sure to tell us now! — Did YOU ever experience The Shining (1980) film in the theater? How Scared Were You? 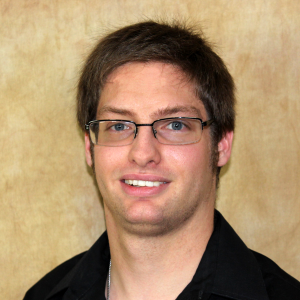 Steven Wagner: We’re updating Steven’s bio with updated details, information and more! Stop back soon to see more links and information to help you interact with this podcaster. Thanks for visiting The original Versus Machine Podcast entries and look for new episodes in the near future! 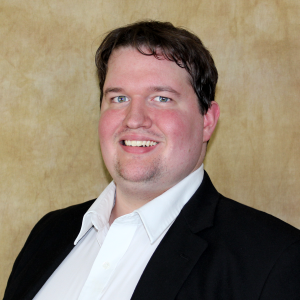 Stephen Clifton: We’re updating Stephen’s bio with updated details, information and more! Stop back soon to see more links and information to help you interact with this podcaster. 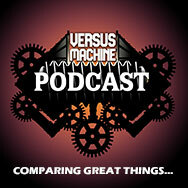 Thanks for visiting The original Versus Machine Podcast entries and look for new episodes in the near future!